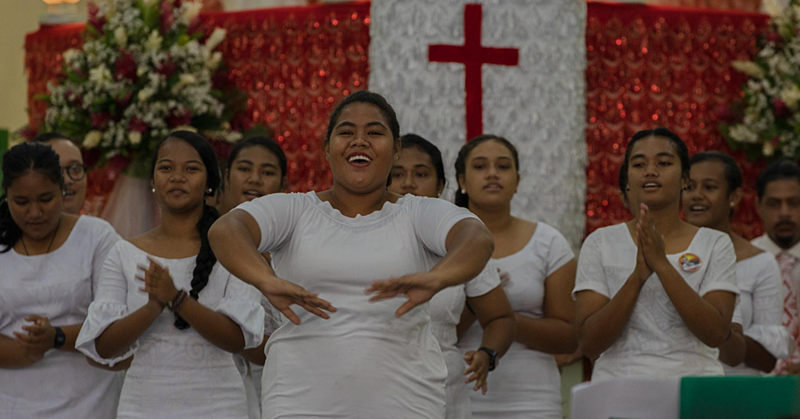 Samoa and China have signed the agreements for the construction of the China-Samoa Friendship Park and the Arts and Culture Centre. The signing took place at the Office of the Prime Minister on Friday. 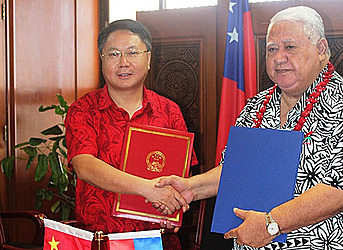 Prime Minister Tuilaepa Dr. Sa’ilele Malielegaoi and China’s Ambassador to Samoa, Wang Xuefeng, signed the agreements. The funding of these projects is from grant aid assistance provided by Huizhou city, Guangdong Province, China. Prime Minister Tuilaepa acknowledged China’s assistance. We come together once again with our Senior Government officials to sign the Framework Agreement for the Arts and Culture Centre and the Friendship Park. In May this year a groundbreaking ceremony was conducted for both projects, and I am pleased that finally we are now signing the Agreement to formalize the Project and I look forward to witnessing commencement of works as soon as possible. Samoa continues to benefit significantly from the development cooperation assistance provided by the Government of China in addressing its needs, particularly in improving its infrastructure. 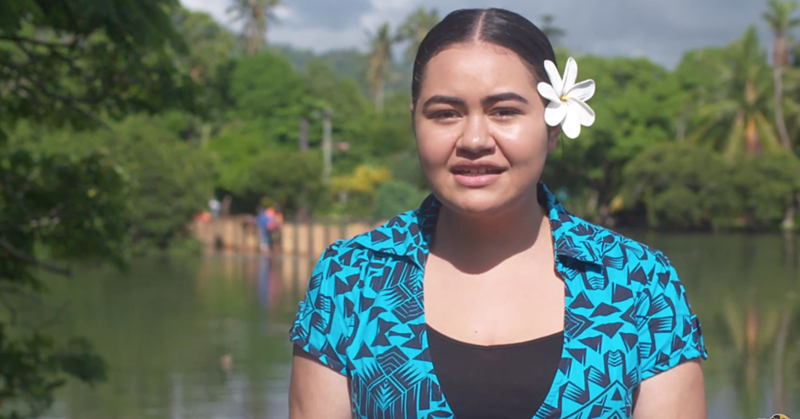 We look forward to the construction of a State of art facility in the form of the Arts and Culture centre at Malifa, likewise the Friendship Park at the Eleele fou which no doubt will provide a central setting in Apia, boasting a range of facilities for the public to enjoy outdoor leisure activities that are also environmentally friendly.